Tasting Note: Deep purple with crimson hues. Fragrant cassis, plum and chocolate with earthy, cedary oak undertones. 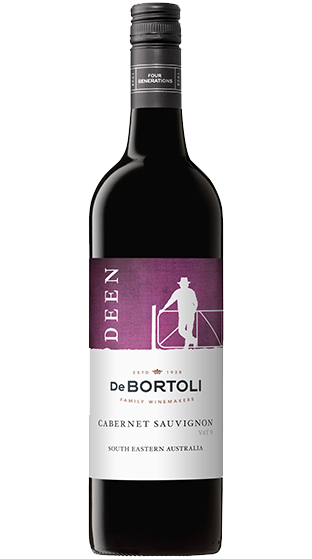 Prominent ripe plum and licorice combined with fine grain tannins and well integrated cedar oak result in a mouth filling wine that leaves lingering sweet fruit flavours.